From the New York Times bestselling author of Collide and Pulse comes a gritty new novel about a shattered young woman who unexpectedly falls for two friends as she struggles to overcome the trauma of her tormented childhood. 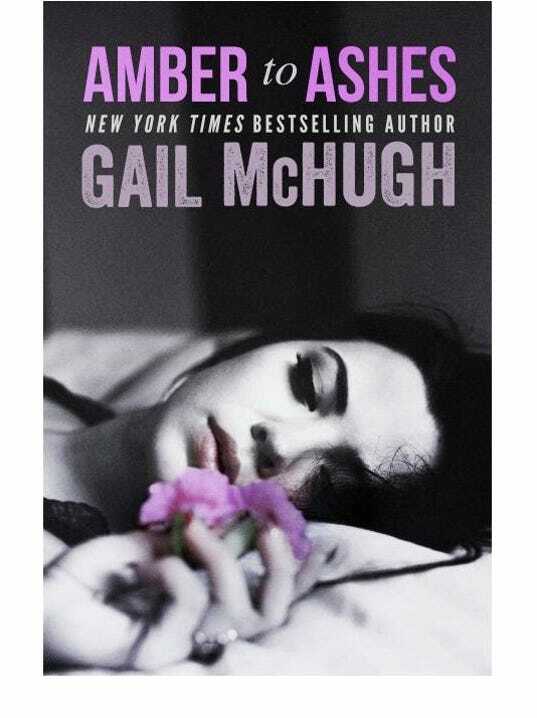 AMBER TO ASHES hits bookstores on November 4, 2014. Read the book description below, and pre-order your copy today! Thanks for sharing the cover, I like the sounds of this one too.